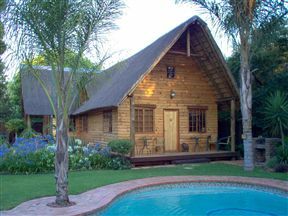 Our comfortable and stylish cottages are value for money, located in a tranquil suburb of Pretoria. We are here to provide accommodation for your convenience, should it be for business, leisure, holiday or route stopover. 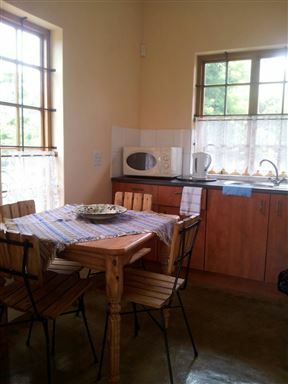 The self-catering chalets are furnished to a high standard and are fully equipped. A Bed Above , Pretoria Best Price Promise! A Bed Above offers you a choice of 21 charming and cozy en-suite bedrooms with modern amenities and beautiful views, as well as three family suites. 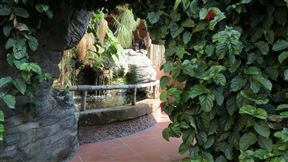 Two of the family suites have three rooms and one family suite has two rooms. 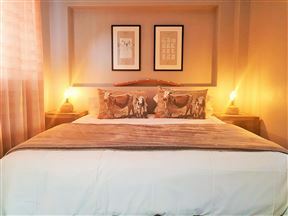 A Bed Above is situated in a tranquil, wooded suburb in the foothills of Magaliesberg. 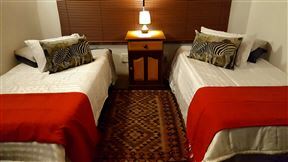 The Sculpture Yard garden self-catering unit is located in a secure private residence in the established, beautiful quiet suburb of Rietfontein, Pretoria. 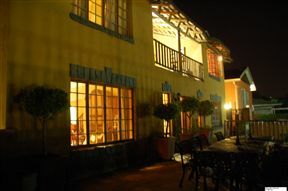 At The Rocks offers accommodation in seven stunning rooms. All our rooms are en-suite with showers and baths or both. It is the ideal comfort for those in Pretoria East.